You are here: Home / Your Fitness / Double Berry Crisp by Helen Agresti, R.D. Double Berry Crisp by Helen Agresti, R.D. This recipe is so delicious and easy. 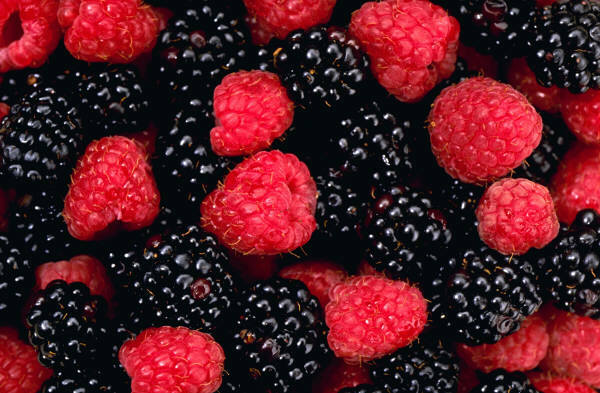 Feel free to use any type of berry that is in season. Remember to always wash and dry the berries before you use them. I’m always modifying my recipes. You may want to add more butter or sugar depending on your taste buds. 1. Preheat the oven to 350°F. Butter a 9-inch Pyrex pie plate. 2. 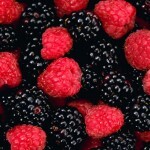 Gently combine the berries with the sugar, flour and cinnamon; place in the prepared pie plate. 3. Prepare the topping: Combine the oats, flour, sugars, salt, and vanilla in a bowl. Use a pastry blender or 2 knives to work in the butter until topping resembles coarse meal. Sprinkle evenly over the berries. 4. Place the pie plate on a baking sheet. Bake in the center of the oven until the fruit is bubbling and the topping is golden brown, baking time may vary- at least 1 hr. Remove the crisp to a rack to cool slightly. Serve in dessert bowls with vanilla ice cream or whipped cream.